If you search my blog, you will find them everywhere: in my about me, in random posts like this one and in this one. When I came across this blog post by a blogger I follow, I was immediately hooked. 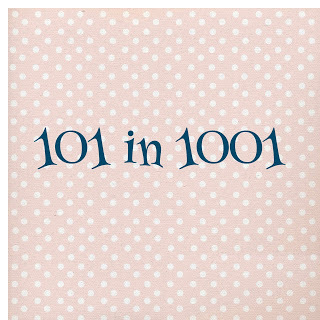 Just the title made me excited: 101 things to do in 1001 days. Easy enough, right? I believe that this will be a really cool, interesting experience. It’ll be fun to see what God has in store for me– what adventures He has up His sleeve. Maybe they won’t match the ones I’ve theoretically planned for the next 1001 days. Maybe some will. Maybe I don’t complete them all; maybe I do. The exciting part about this challenge is exactly that– a challenge. 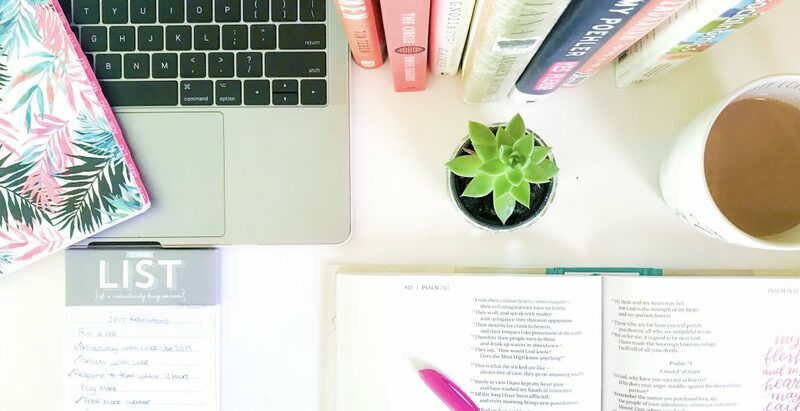 It’s a way of keeping a goal in the day-to-day life; of keeping the visualization of what I wanted my future to look like at the time of its beginning. Cheers to the next 1001 days and the journey from start to finish. To the next 1001 days in the blogging world. Let’s see what God has in store. I can’t wait to see! If you want to do this, too, check out #101 and contact me! Check out my 2014-2016 “101 in 1001 Days” Challenge here.